Something as simple as your car servicing can bring with it lots of hassle calling garages to find one that you think is suitable. 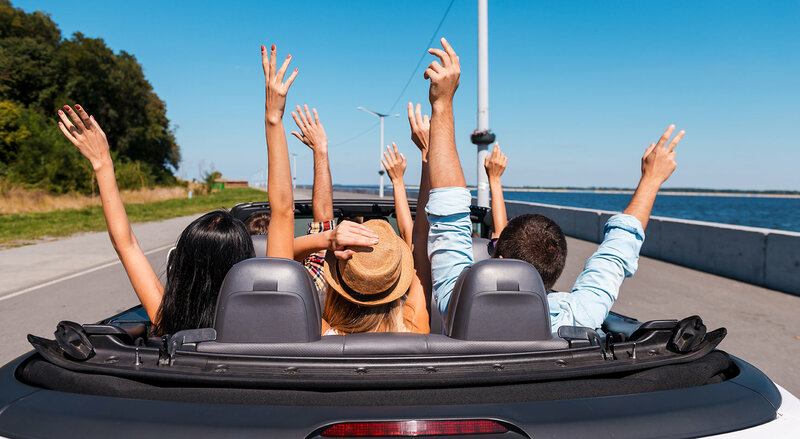 Even if you find one, making sure one that is convenient for you, and can fit your cars in for a service or a tune-up is another matter altogether. A mobile mechanic near me will solve all your problems, you do not have to search for a decent garage, and you will not have to drive there for your service and leave your car to have the work done. Mechanicswho come to you are a much more efficient use of your time and is ideal for the times when you have had a breakdown. One phone call to Las Vegas Mobile Mechanic no matter where you are located in Las Vegas. Will have one of our highly skilled guys, with you in a matter of minutes compared to the hours you would have to wait in a garage. Nor do you have to be worried about finding a tow truck when you break down. Our mobile mechanicswill assist you when you need them most and are always on call. No matter if you are stranded at home or work we are ideally located to get your car fixed and get you moving as soon as possible. With regards to servicing. The same simple phone call and you can schedule your car in, and our mechanic will visit anywhere in Las Vegas to perform your vehicle service or tune up. 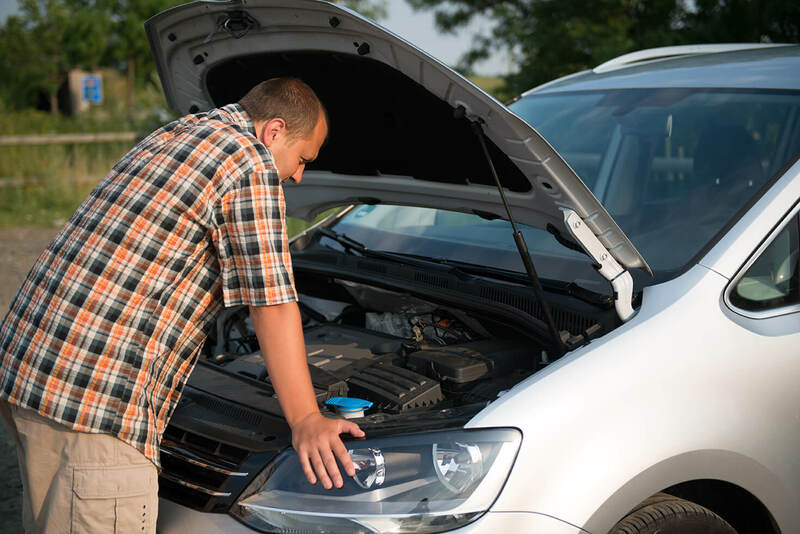 Las Vegas Mobile Mechanic fully understand the meaning of being stranded or to waste time tryingto find a friendly garage who can accommodate you quickly and efficiently without charging you a fortune. From the brake systems, clutch systems, and transmission, even to your air con, we service these at a level which is regarded as equal to or better than a standard garage will provide from our many satisfied customers. If you are worried about OEM parts, we can access one of the largest ranges available, not do we just access these OEM parts; they are also highly affordable. So, next time you find yourself looking for a garage or you are stranded, make that simple phone call. It will be the best one you did.